We’ve got another Senior Spotlight!! This is our beautiful Reyna! Good luck Reyna💜 never stop dancing! 💫As we wrap up our dance season, we would like to shine a spotlight on our seniors who we love so dearly!! Our first senior is Miah! Check your recital letter for you time!! DANCERS! Auditions are just around the corner so make sure you are stretching and pushing yourself during class! SIGN UP NOW! DON’T WAIT! Exciting news!! The Moscow Ballet Summer Intensive has changed the due date for the deposit payment! Students can sign up now and 50% deposit payment is due no later than March 15th! No classes today at balleraena due to the unsafe road conditions! Aladdin is Today!! its here its here!!! TODAY AT 1PM AND 7PM AT O’GORMAN THEATER IN SIOUX FALLS! TICKETS ARE 20$ FOR ANYONE WHO SITS IN A SEAT AND WILL BE ON SALE 1 HOUR PRIOR TO THE SHOW!! SO EXCITED!! SEE YOU THERE!! Merry Christmas from our Balleraena family to yours! Hope your Christmas was filled with delicious treats, family, friends, and lots of dancing! 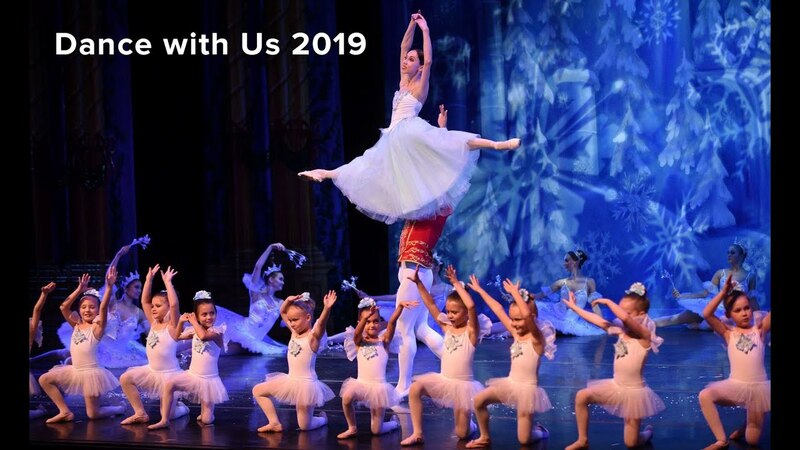 We treasure you and can’t wait to dance with you again in 2019! The studio will be closed for regular classes the Wednesday of Halloween and also the Wednesday to Sunday of Thanksgiving week! Nutcracker / lira rehearsals and special rehearsals will still be rehearsing as planned.